Get in touch with us at The Leftscape! We’d love to hear from you. Join the political discussion, cultural observation, and pop culture banter. The Leftscape via email: insight@leftscape.com. 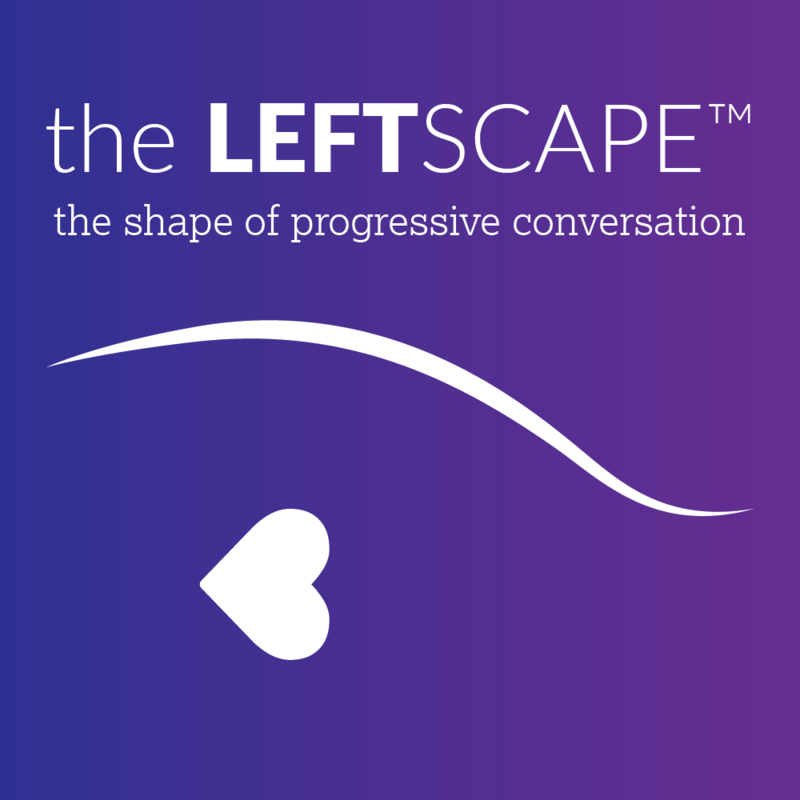 Keep Up with The Leftscape!